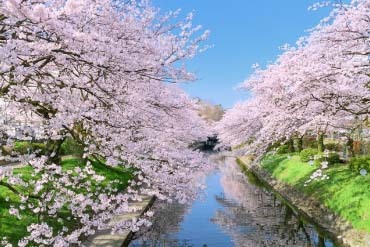 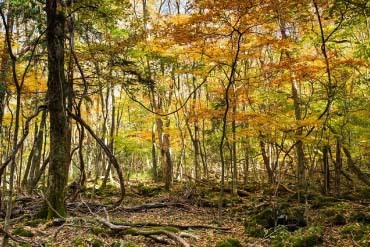 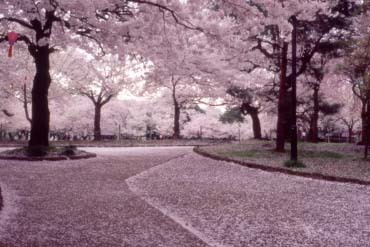 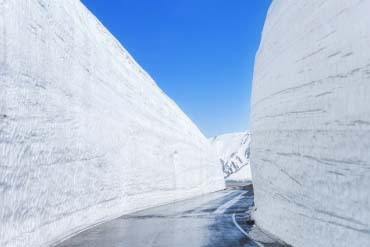 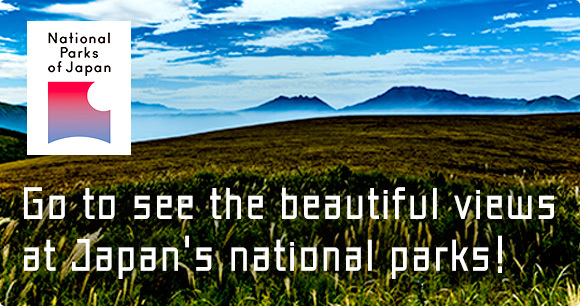 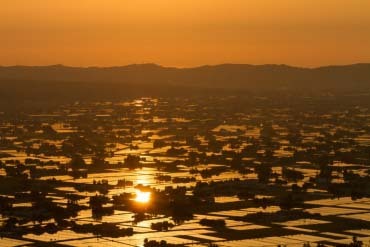 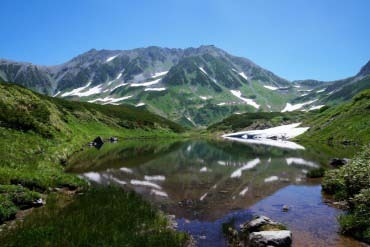 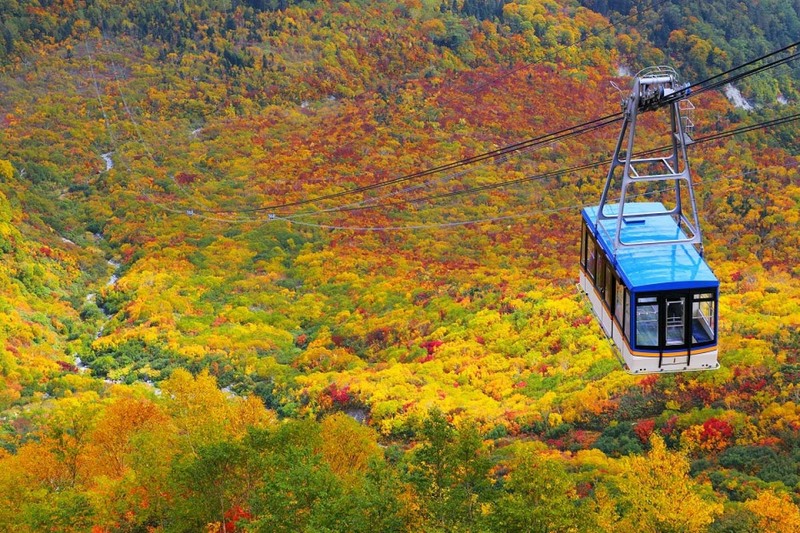 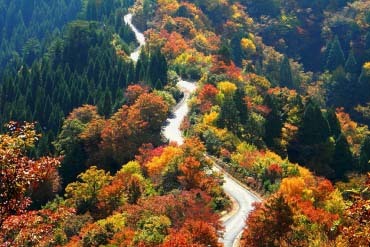 Come to Toyama and experience scenery quite unlike anywhere else in the world. 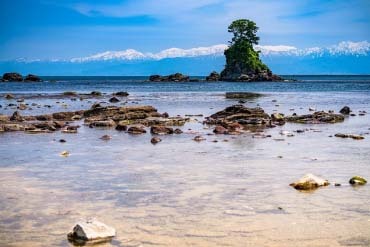 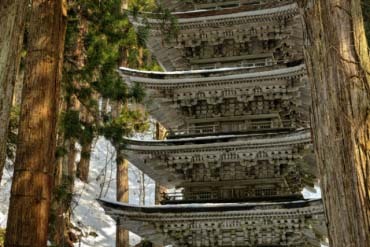 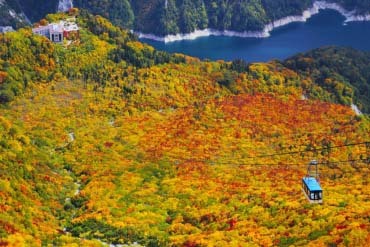 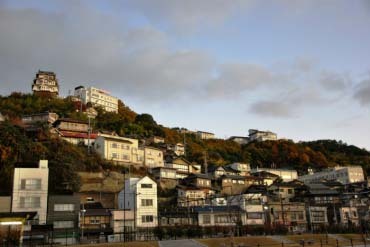 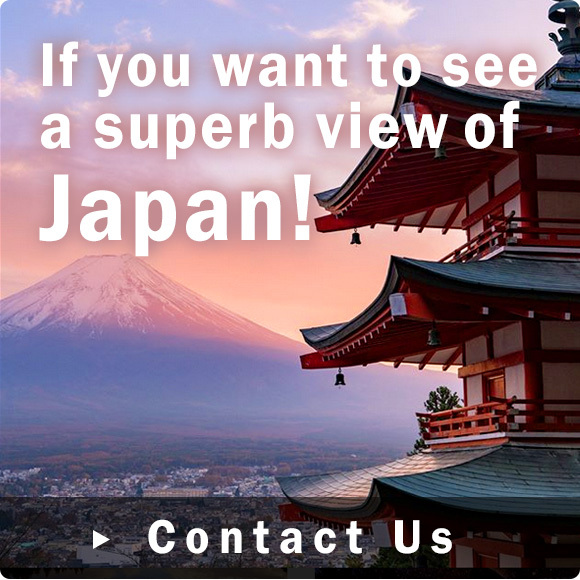 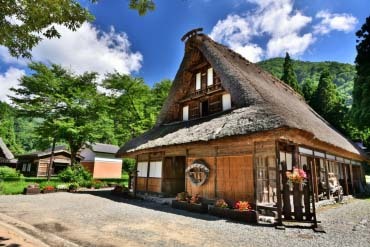 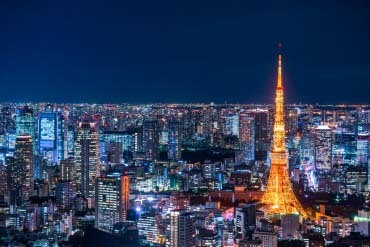 See the vistas of the Amaharashi Coast; take in the arches of Kurobe Dam, one of the world’s largest; and marvel at the traditional architecture of Gokayama, a World Heritage Site. 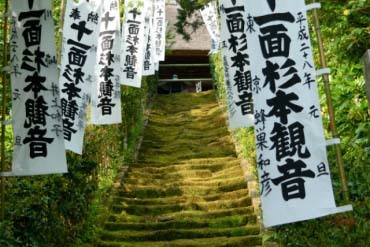 We highly recommend going to see the unique Owara Kaze-no-Bon (Bon Dance of the Wind) held in the Yatsuo area. 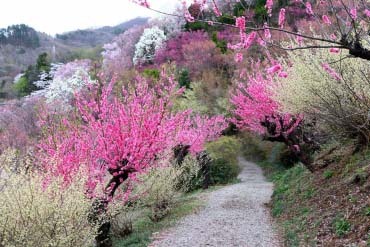 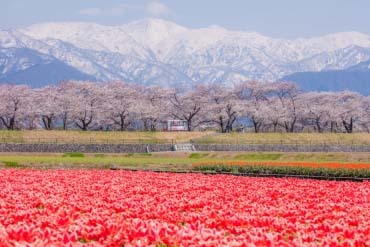 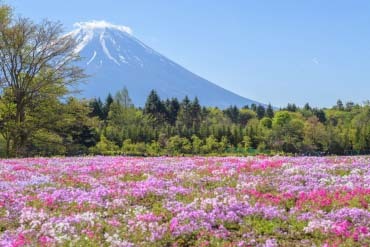 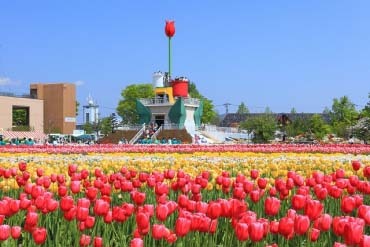 The prefecture is also known as a place where tulips thrive, and in spring a traveller can catch sight of hillsides and orchards covered in a carpet of blooming tulips.